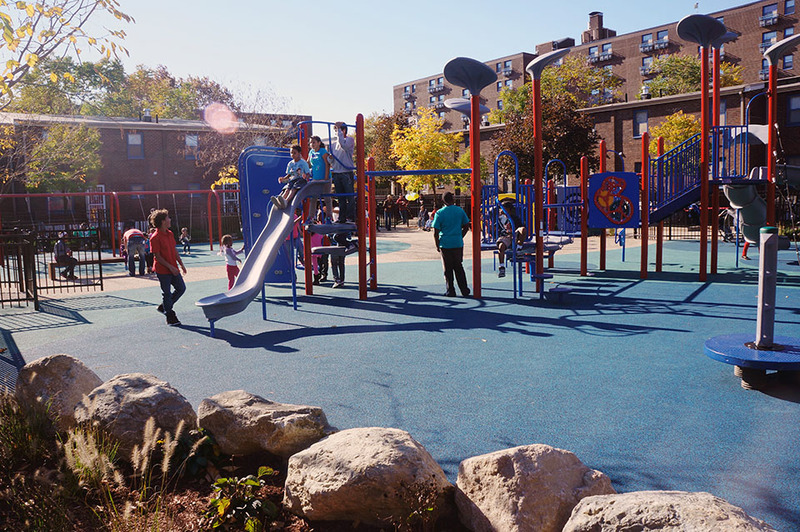 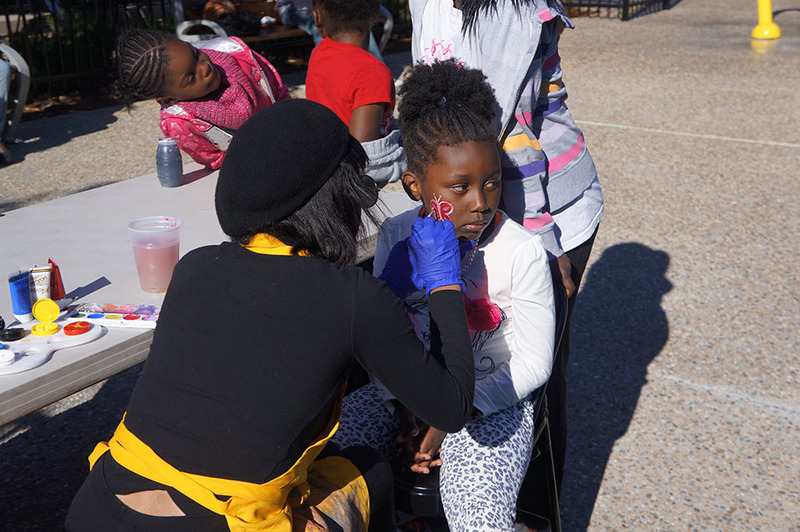 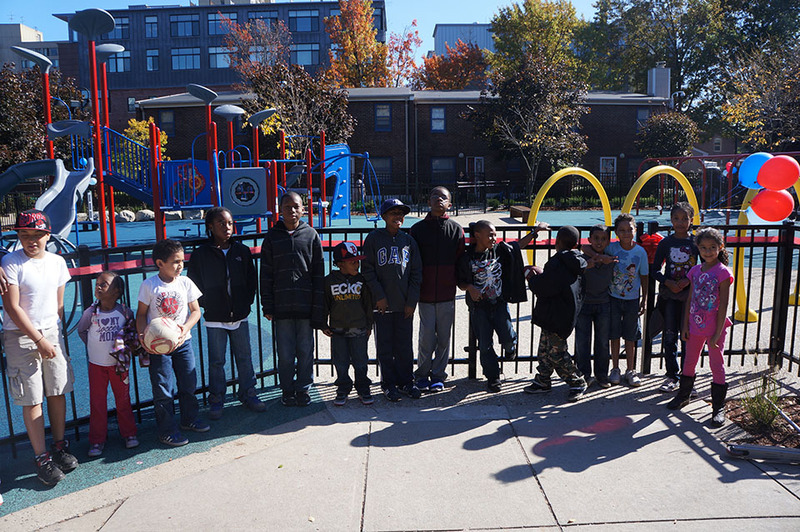 The new playground at Grant Manor Apartments in Boston’s South End neighborhood was dedicated on October 20, 2013. 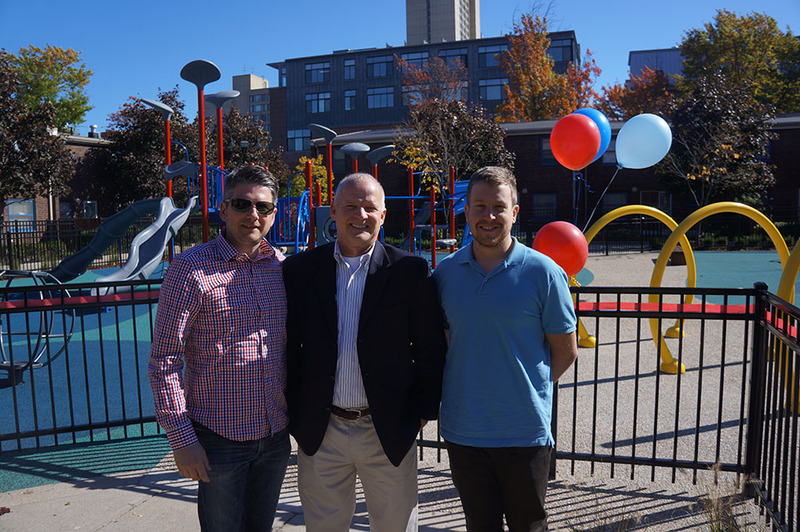 The managers of Grant Manor retained CRJA-IBI Group to redesign an existing children’s playground on the site to better serve the needs of residents and their children. 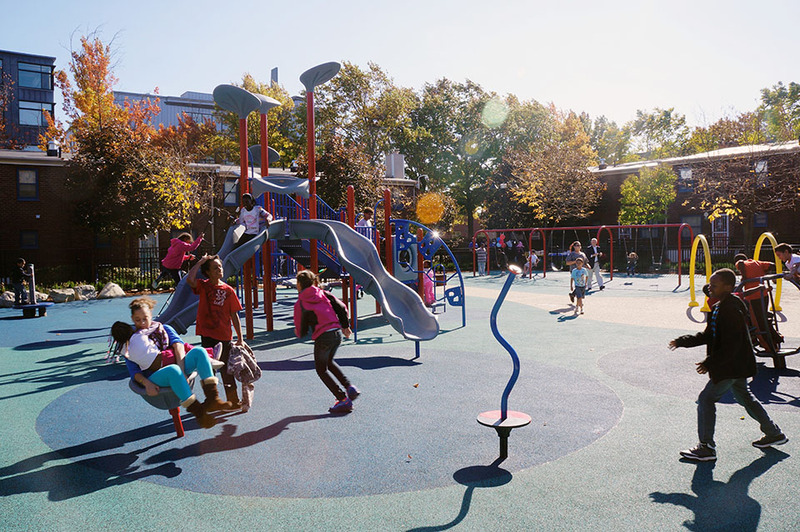 CRJA-IBI Group’s design separates a tot play area with fencing and incorporates new play structures with educational components. 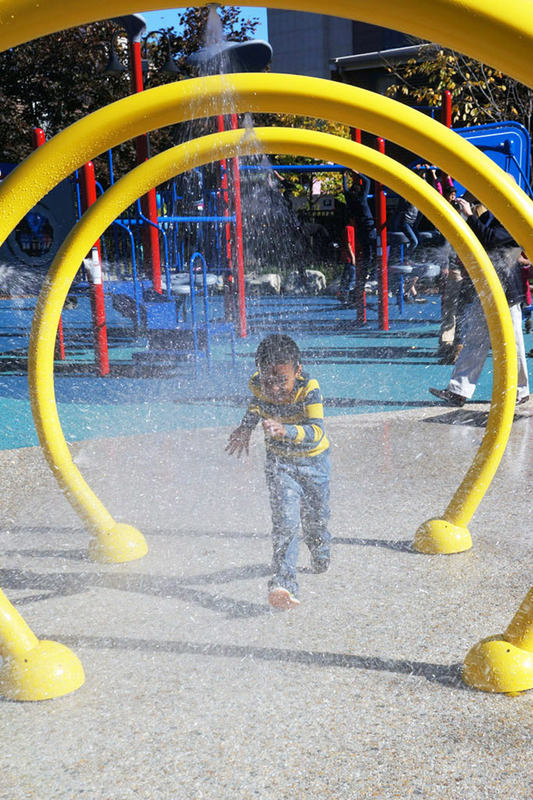 The redesigned playground also features more swings, new seating areas for parents, rubberized surfacing for areas with play equipment, new fencing around the perimeter of the playground area, new shrub planting and a chalkboard.